During the Cold War, an alliance between American scientists, pharmaceutical companies, and the US military pushed the medical establishment into ethically fraught territory. Doctors and scientists at prestigious institutions were pressured to produce medical advances to compete with the perceived threats coming from the Soviet Union. 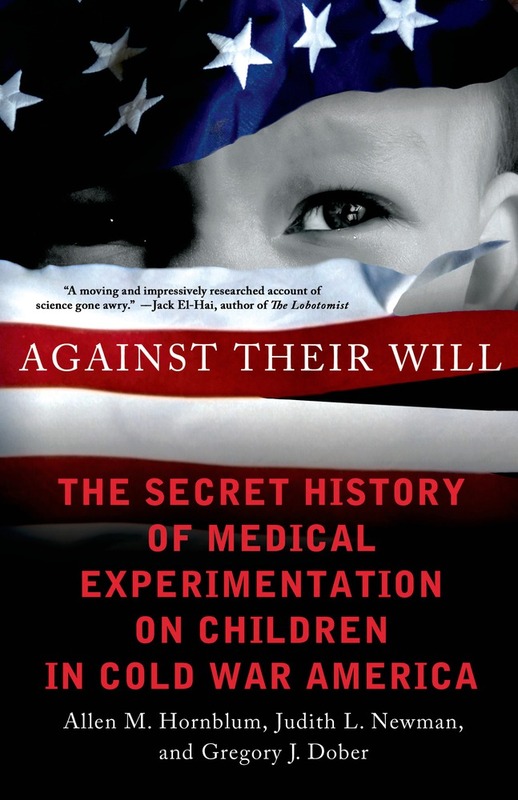 In Against Their Will, authors Allen Hornblum, Judith Newman, and Gregory Dober reveal the little-known history of unethical and dangerous medical experimentation on children in the United States. Through rare interviews and the personal correspondence of renowned medical investigators, they document how children—both normal and those termed "feebleminded"—from infants to teenagers, became human research subjects in terrifying experiments. They were drafted as "volunteers" to test vaccines, doused with ringworm, subjected to electric shock, and given lobotomies. They were also fed radioactive isotopes and exposed to chemical warfare agents. This groundbreaking book shows how institutional superintendents influenced by eugenics often turned these children over to scientific researchers without a second thought. Based on years of archival work and numerous interviews with both scientific researchers and former test subjects, this is a fascinating and disturbing look at the dark underbelly of American medical history. Allen M. Hornblum is the author of five books, including Acres of Skin and Sentenced to Science. His work has been featured on CBS Evening News, Good Morning America, NPR's Fresh Air, BBC World Service, and The New York Times. Judith Lynn Newman is an associate professor of Human Development at Penn State University (Abington). Gregory J. Dober writes on medical issues for organizational newsletters such as Prison Legal News.